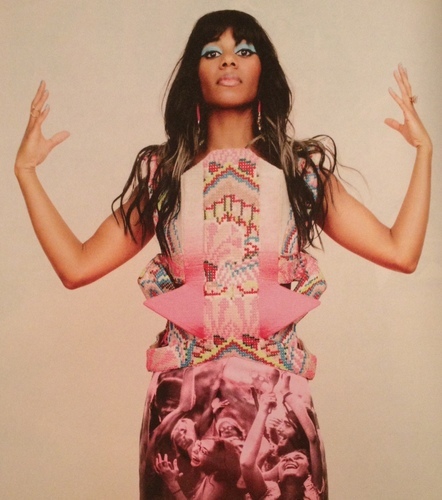 Disparate Youth singer Santigold released a new single today in honour of HBO's hit TV series - Girls. The song will be featured on the official soundtrack album for Girls, Girls - Volume 1: Music From The HBO Original Series - the album will feature music from fun. as well as Robyn, set for release on the 8th January.